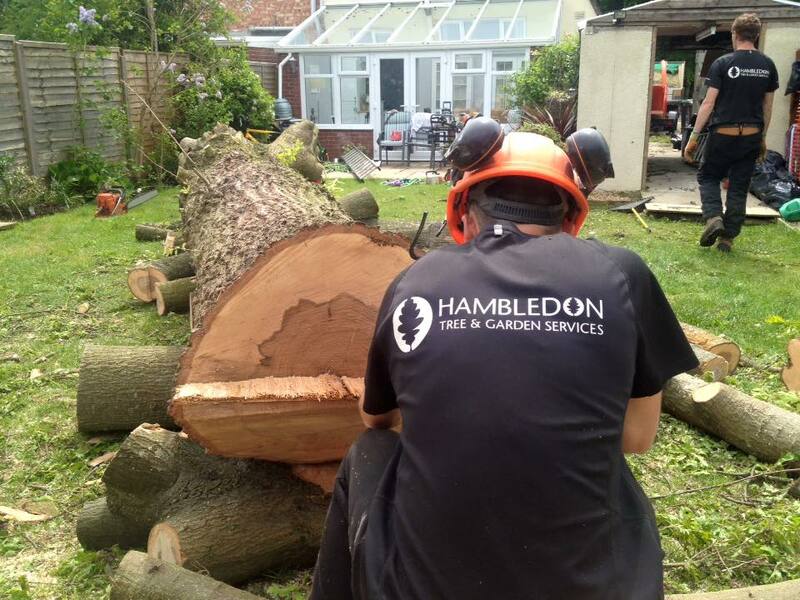 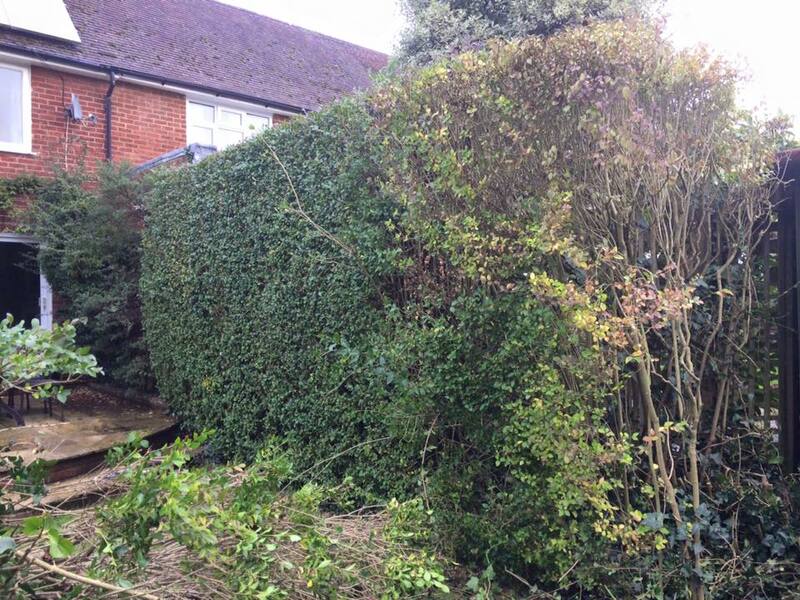 Before: The old hedge had suddenly died halfway along so the customer decided she would like it removed and have a fence instead. 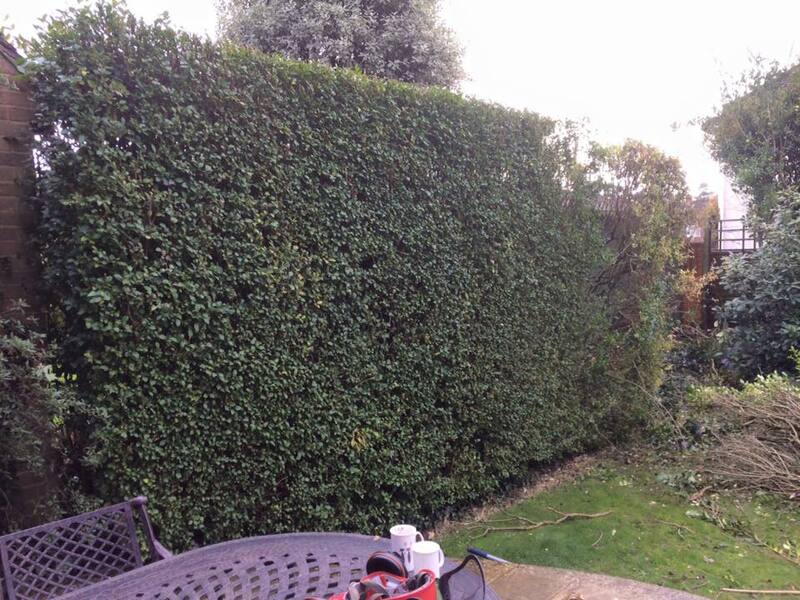 Finished: The new fence is stained dark brown so it will look good for years to come and require minimal maintenance. 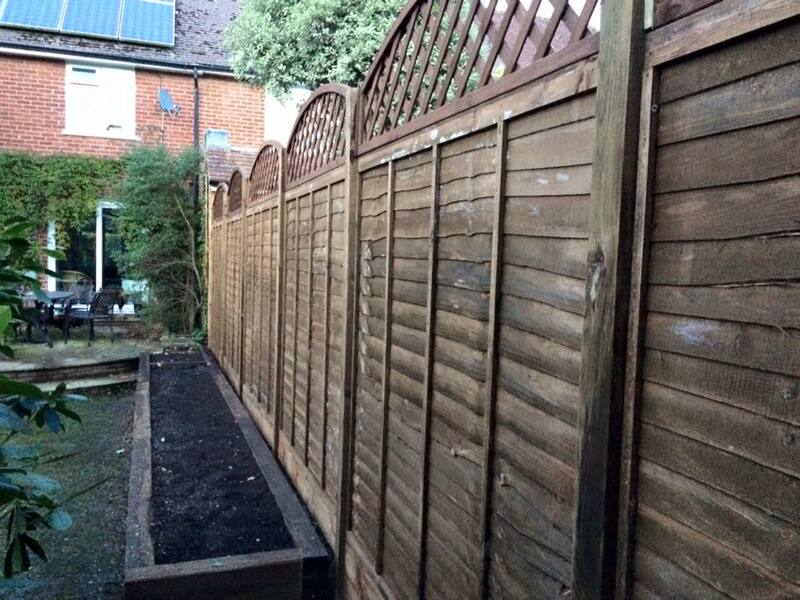 The raised sleeper beds were filled with top soil and are ready to be planted in spring. 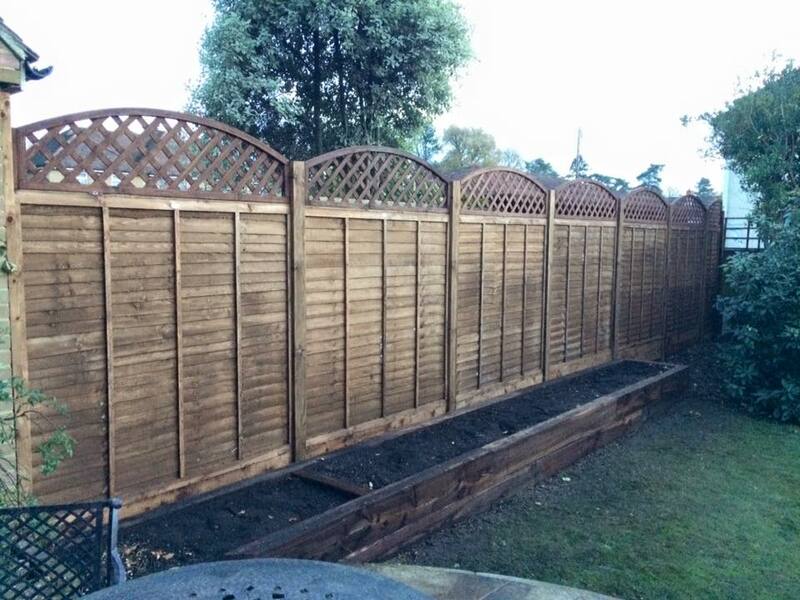 The posh new fencing with raised sleeper bed ready for planting.